Construction underway for transitional housing facility in Fitchburg to help people in transition of North Central Massachusetts. Community Foundation of North Central Massachusetts' 3-year funding commitment will help GAAMHA, Inc. creative supportive sober housing for up to 40 people. "I can't overstate the importance of organizations like Community Foundation," says Shawn Hayden, COO of Gardner Athol Area Mental Health Association. "We have a lot of ideas about how we can help people, but without Community Foundation's generosity we could never bring them to fruition." Established in 1967, an essential part of GAAMHA's mission is to help people recover from drug and alcohol addiction. A key resource in the process that is sorely lacking in North Central Massachusetts is transitional, supportive sober housing. "People need a place where they can get up every day, and go to work or go to school, knowing that they are in a place free of drugs and alcohol; where there is a Case Manager available to them 24/7," says Hayden. 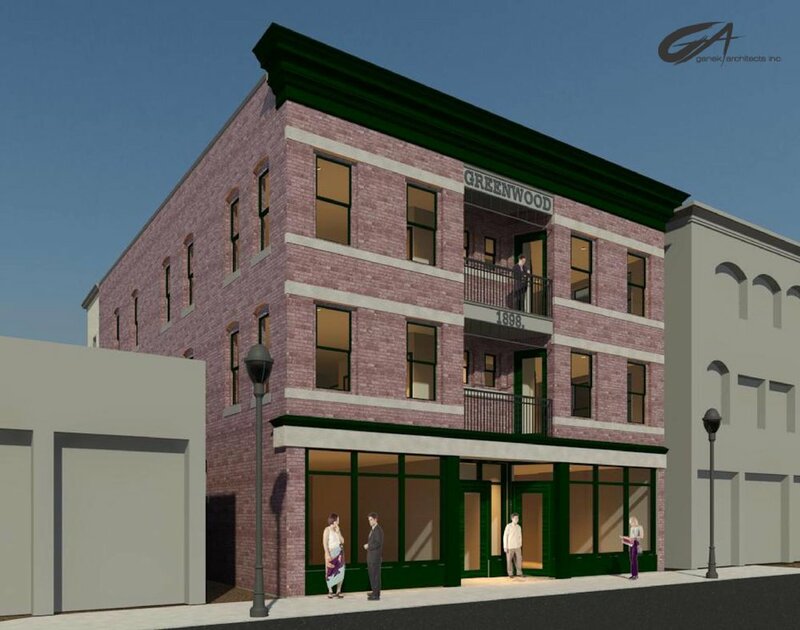 Thanks to a $227,000 commitment over the next three years from Community Foundation's Endowed Fund for Critical Needs, GAAMHA will be able to begin construction on a sober living facility in Fitchburg, in fall of 2018. The end result will be the creation of 10 apartments designed to house four individuals each, as well as a retail facility that will provide employment opportunities for the building's residents. GAAMHA hopes to have the facility operational by 2019, and self-funded by 2021. "For people in recovery, long-term connectivity to care has proven to have a very positive impact on outcomes. Thanks to Community Foundation's generosity we'll be able to do more positively impact the lives of individuals, and our community," said Hayden.